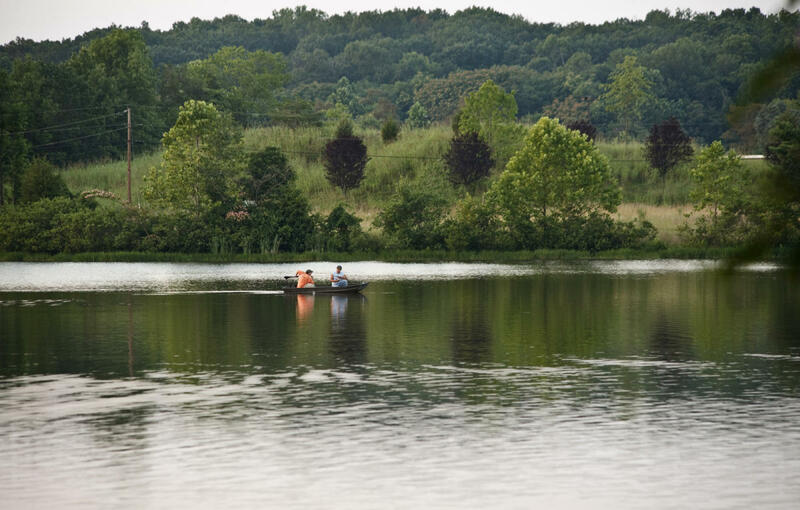 Silver Lake Regional Park features a 23-acre lake is fed by the Little Bull Run, is a fisherman’s delight with bluegill and largemouth bass. 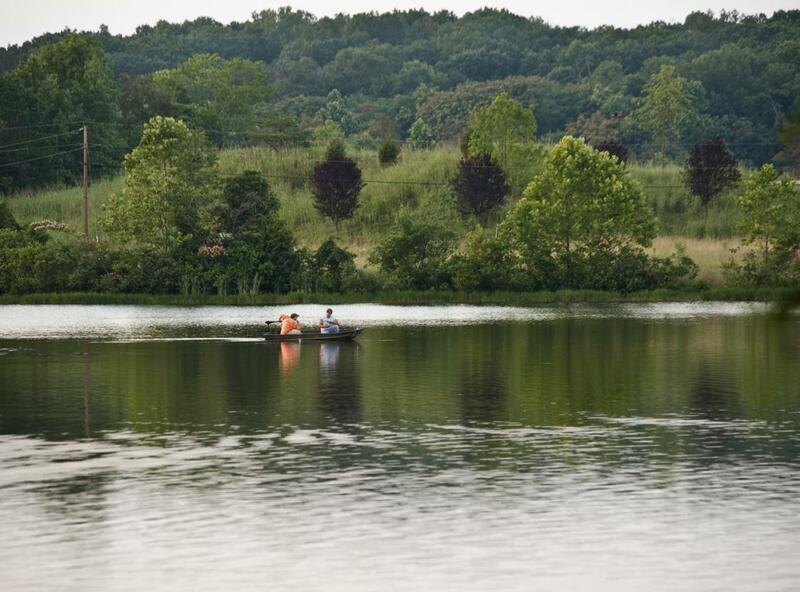 The lake is open for bank fishing and non-motorized boats. Additionally, the park has 4 miles of multipurpose trails which are used with equal enthusiasm by equestrians and hikers alike. There are two designated picnic areas with wooden tables, permanent grills and restroom facilities.